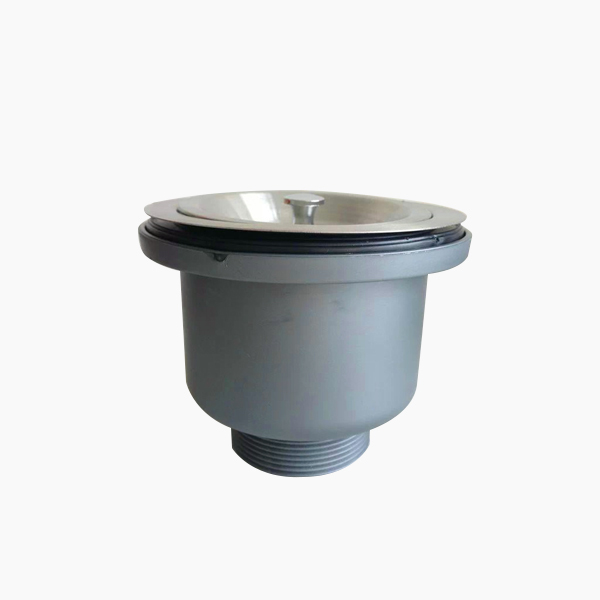 As a well-known Sink Strianer manufacturer - handmadesink takes "quality" and "environmental protection" as its main purpose. In today"s rapidly developing society, in the face of the idea of keeping pace with the times and the pursuit of a high standard of living, we are devoted to research, development and production of new products. 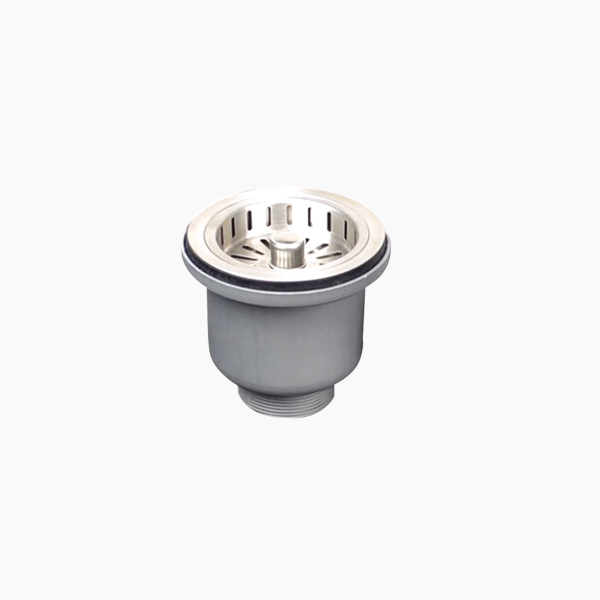 Our Sink Strianer are mainly made of stainless steel. 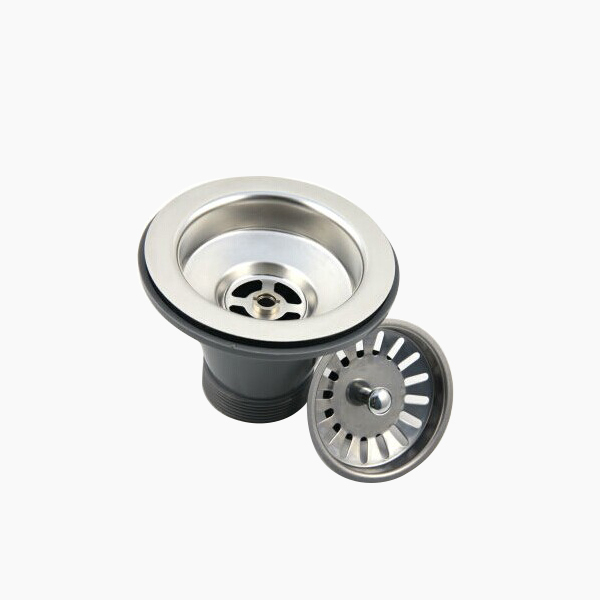 Stainless steel is the best material, an important feature of which is that it can be cleaned very clean and without any signs. 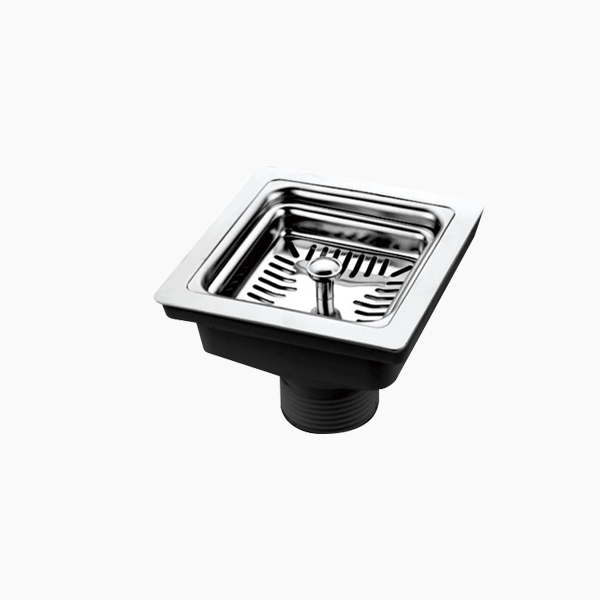 We have professional and efficiency working to our partners, our mission is producing top grade Sink Strianer and our product are proven durable while combining cutting edge design with functional elements to meet the demanding criteria of our customers.